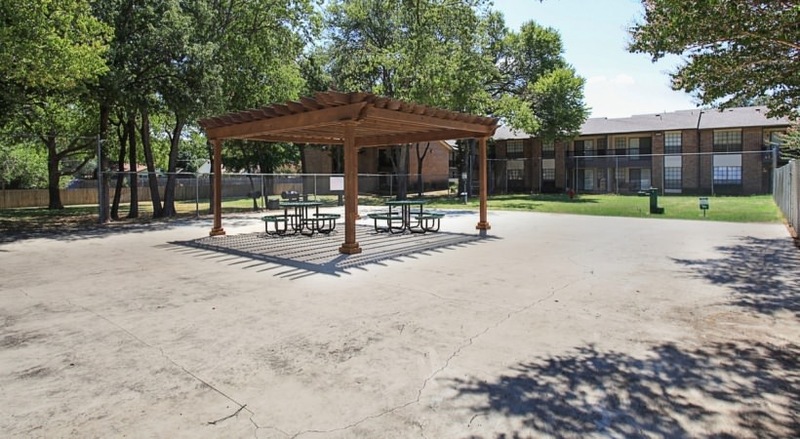 You can live life to the fullest at Harwood Hills! 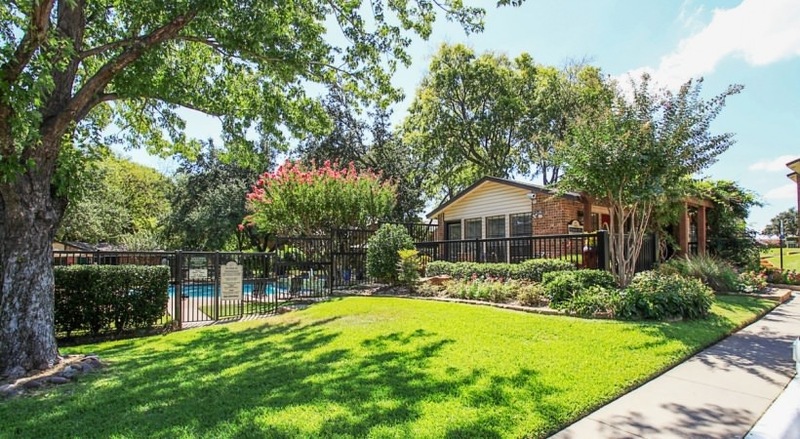 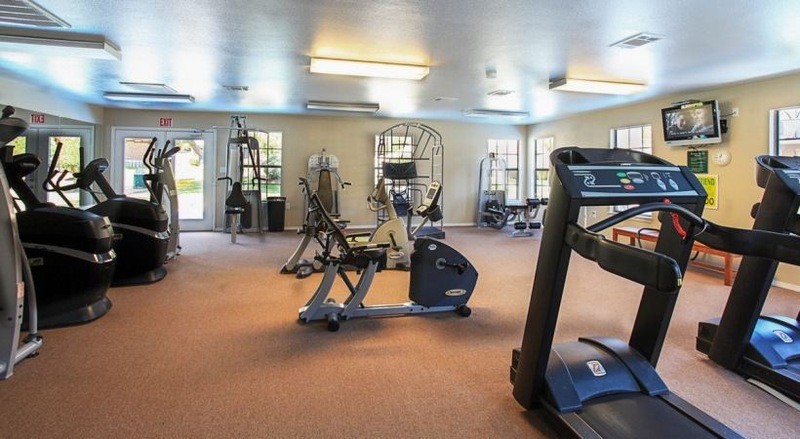 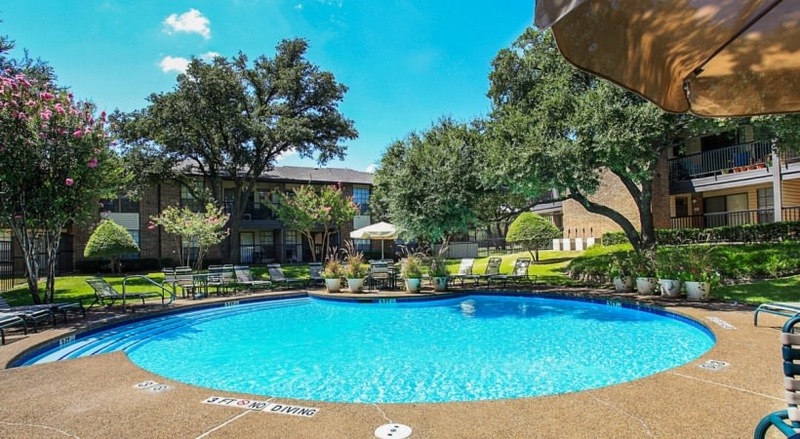 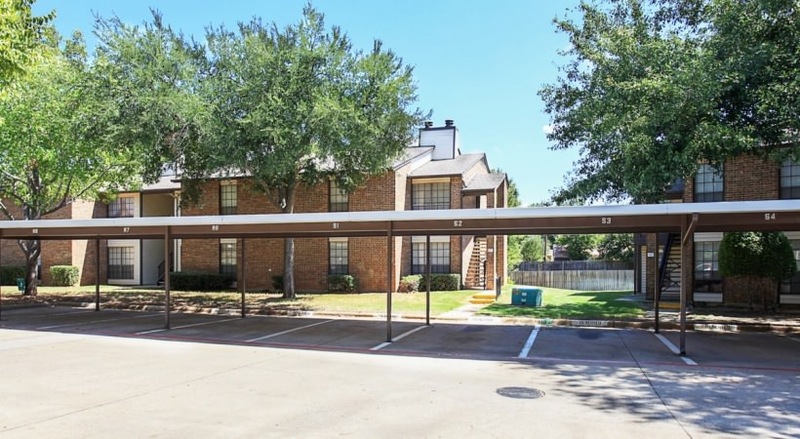 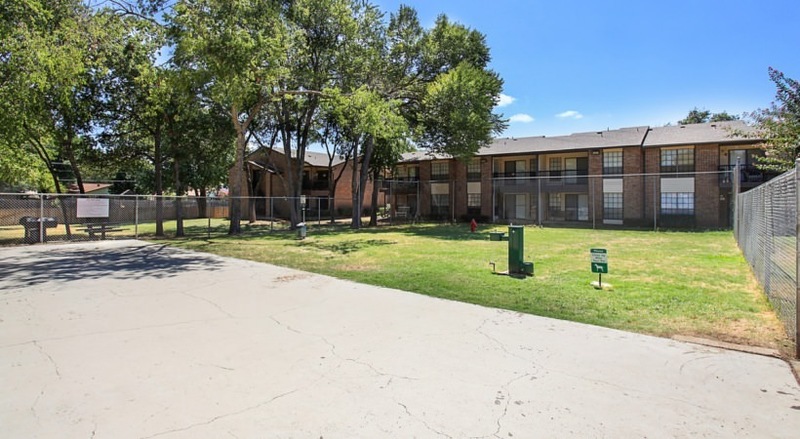 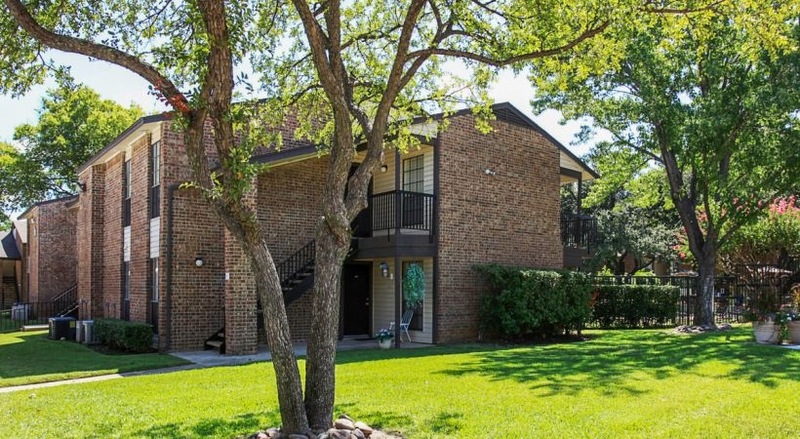 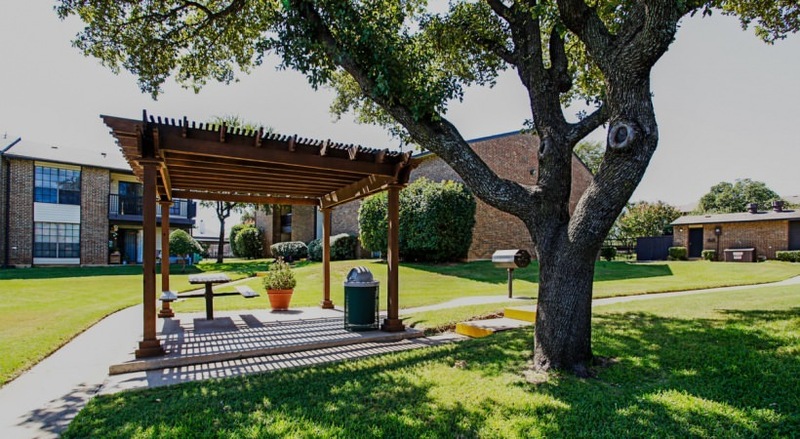 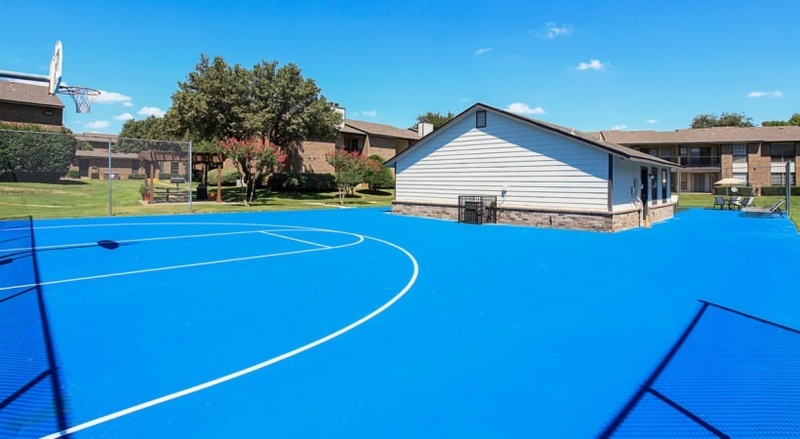 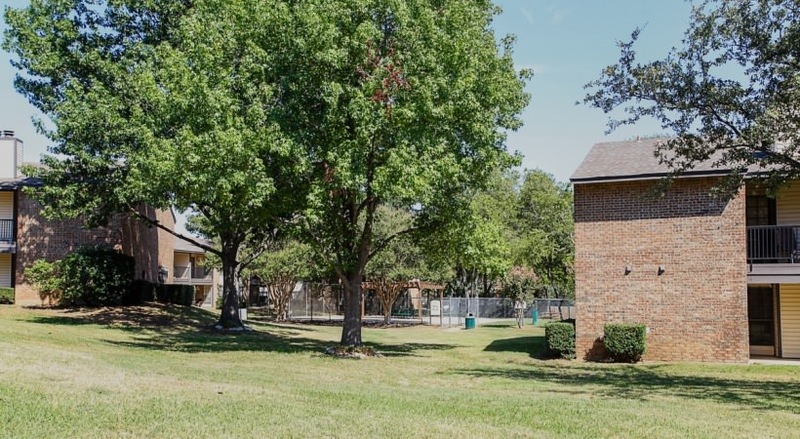 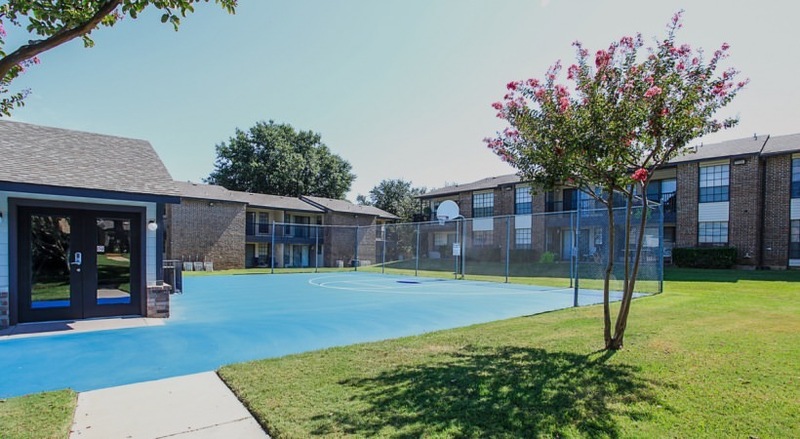 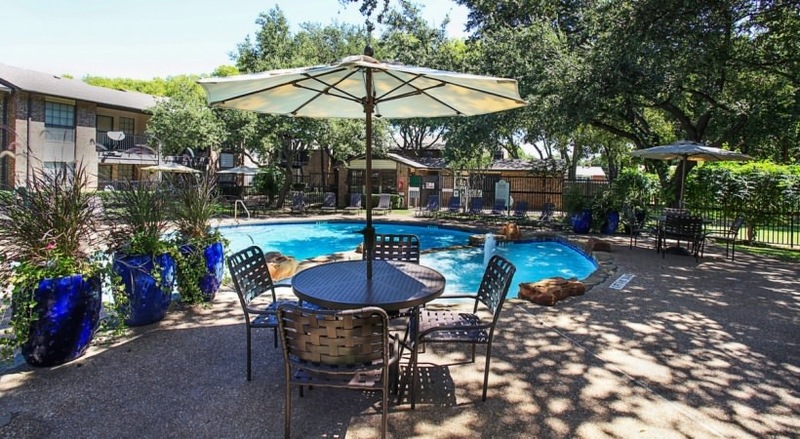 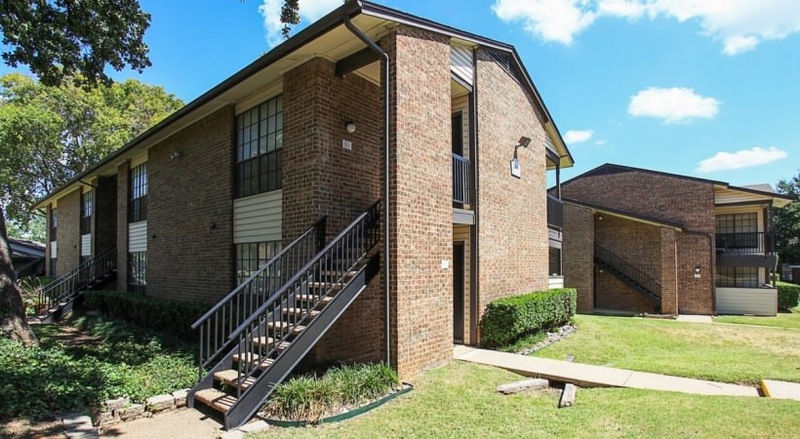 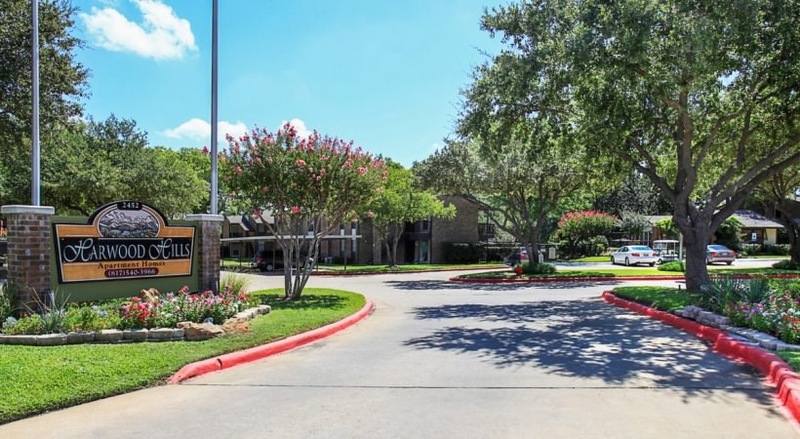 Make your home in a community surrounded by tall oak trees, in a convenient location, and between Dallas and Ft. Worth, just 11 miles from DFW Airport. 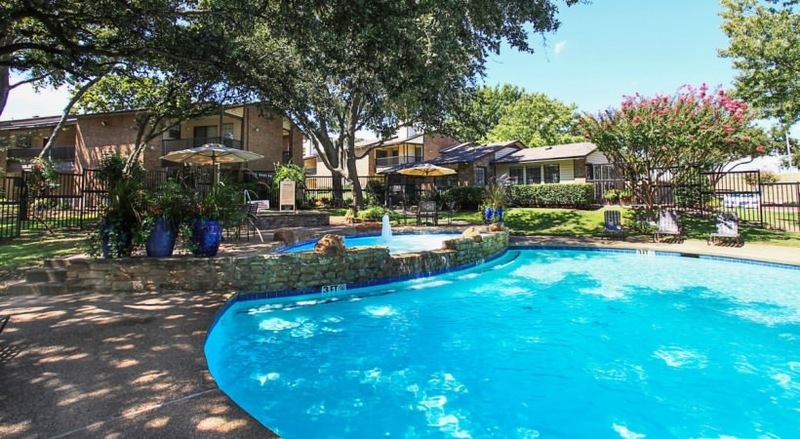 An exceptional value and a great Bedford location...Harwood Hills! 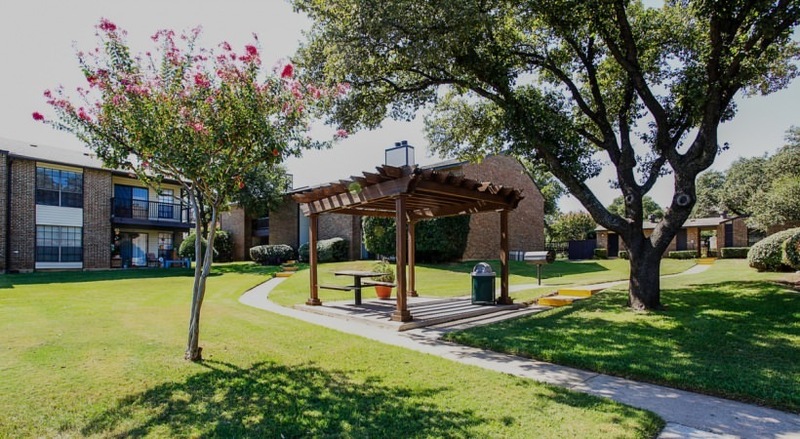 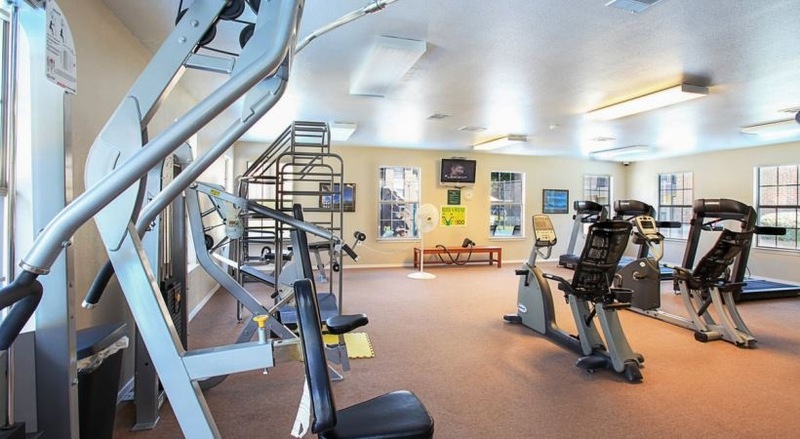 We offer a quiet and carefree community with the ease and convenience of living near Hwy. 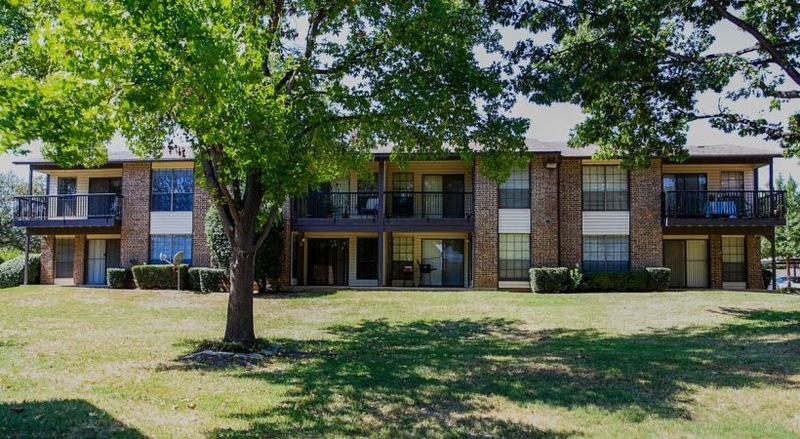 121 and 183. 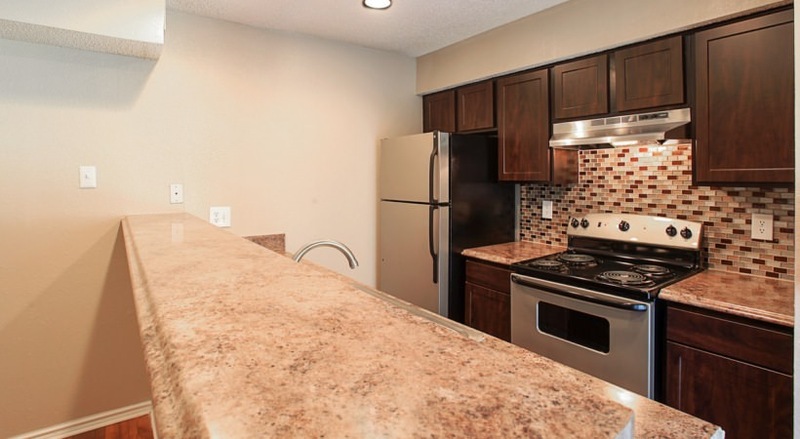 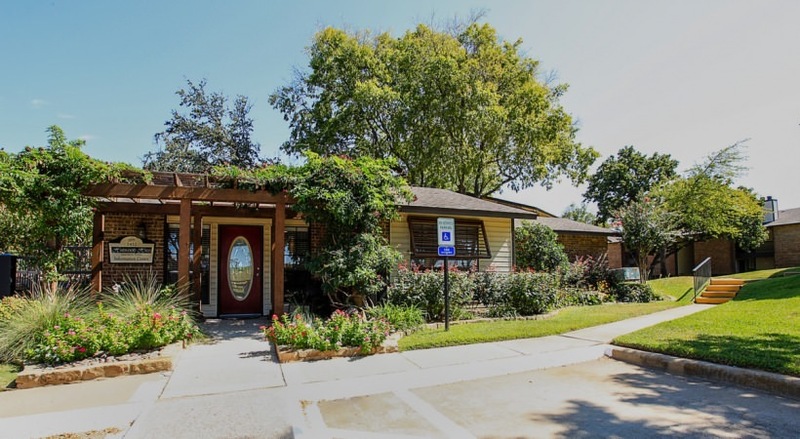 We welcome you to view our recently upgraded apartment homes complete with granite counters, mosaic tile backsplashes, stainless steel appliances, ceramic tile and wood floors. 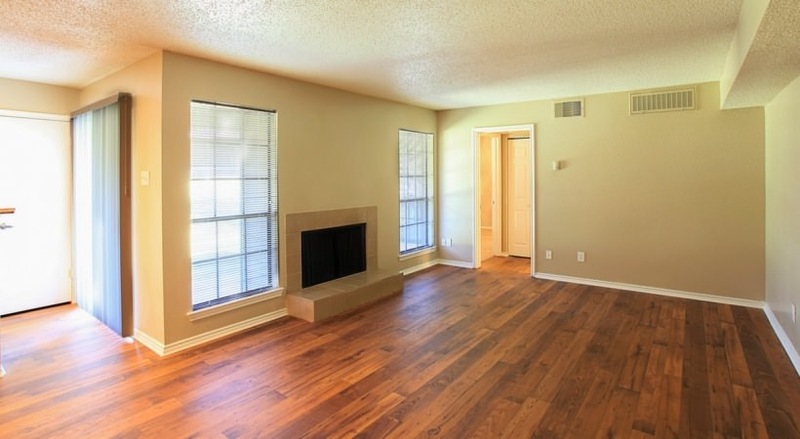 You'll find comfort in the form of well-designed, spacious floorplans with plenty of closet space! 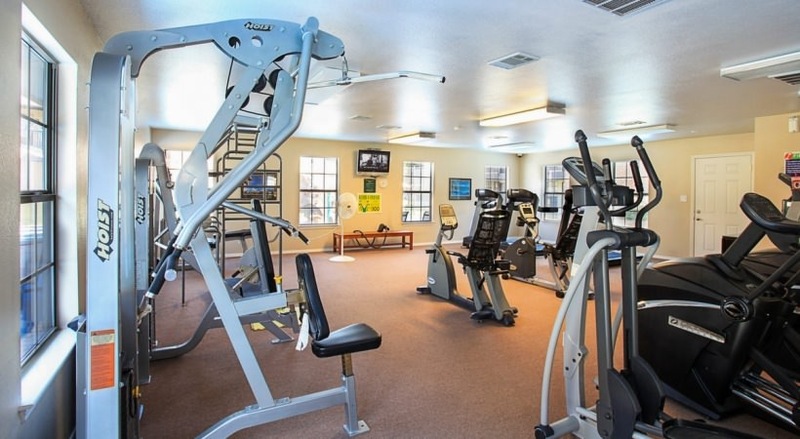 All of this and a caring management team are waiting to welcome you home!